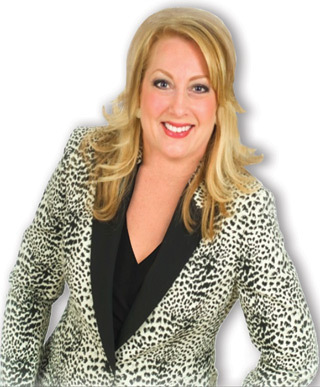 Lee Ann has delivered over 700 seminars nationally and internationally helping thousands rise higher and achieve more. She is a passionate presenter for keynotes, workshops and seminars and has delivered over 600 life-changing messages to men and women all over the U.S. as well as Canada. Her 28-year career and life-changing experience as a breast cancer survivor have given her a unique set of skills and insights that relate powerfully to the audiences she addresses every year. Whether a small, intimate team, group or an audience of hundreds, Lee Ann inspires and motivates each listener, equipping them with a new sense of empowerment and practical tools to overcome the every day challenges we all face. Every group is unique so while Lee Ann’s core messages are consistent, the framework and structure is uniquely designed. She works closely with each organization to understand their unique goals and tailors her content to their critical success factors. Lee Ann is often asked to share concepts from her Leadership Series, which is loaded with tools, techniques, concepts and strategies for achieving a personal and professional vision, navigating hard-to-handle people and situations, finding the right mentors, identifying and eliminating toxic thoughts as well as finding the joy€ in your life journey. 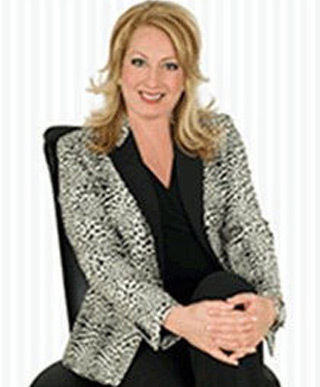 Lee Ann is an empowerment expert in the areas of Leadership Development and Women’s Empowerment. Her Developing The Leader Within You and Go For It programs are loaded with tools, techniques, concepts and strategies for achieving next level performance in both leadership and personal achievement. Her programs are powerful and resonate on a personal level inspiring all to rise higher and achieve more. Lee Ann is the owner of Fine Tuning For Success, a member of AST and is a certified John Maxwell Team Member in the Chicago area.